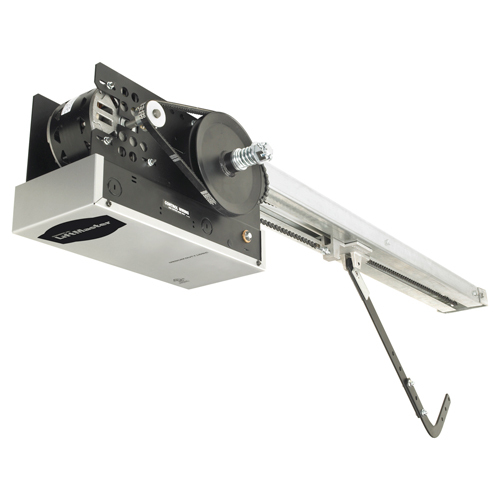 Trolley operators are typically used for standard lift sectional doors. Available in light, medium, or industrial-duty, depending on your door requirements. 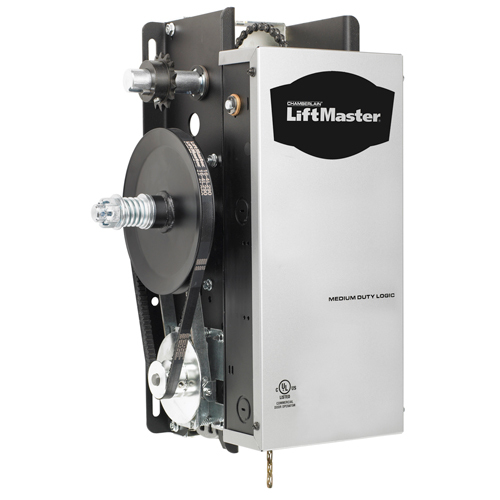 Jackshaft door operators are designed for rolling grilles, shutters, and rolling doors. 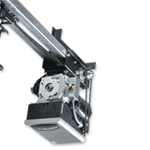 Some operators are also designed for use on industrial sectional doors with high or vertical lift. 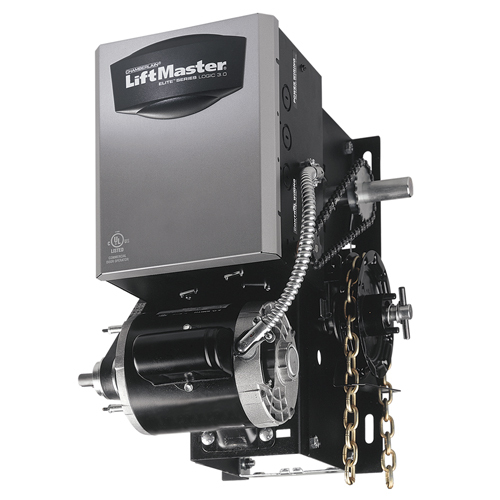 Hoist operators are specially designed for use on rolling doors and grilles, as well as industrial sectional doors with high or vertical lift. Our Commercial Sales and Support team is here to help you find the right opener and operator system for your doors. Contact us for more assistance today.